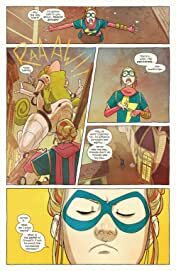 TEENAGE WASTELAND PART 2! An OLD ENEMY has returned…with a monstrous new trick to boot! 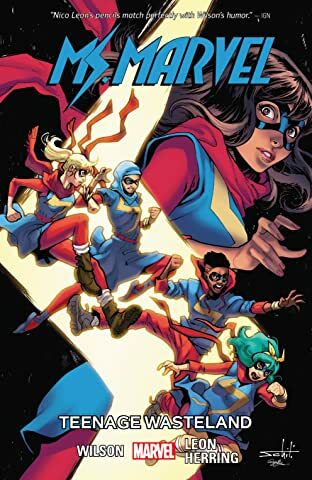 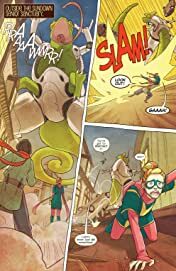 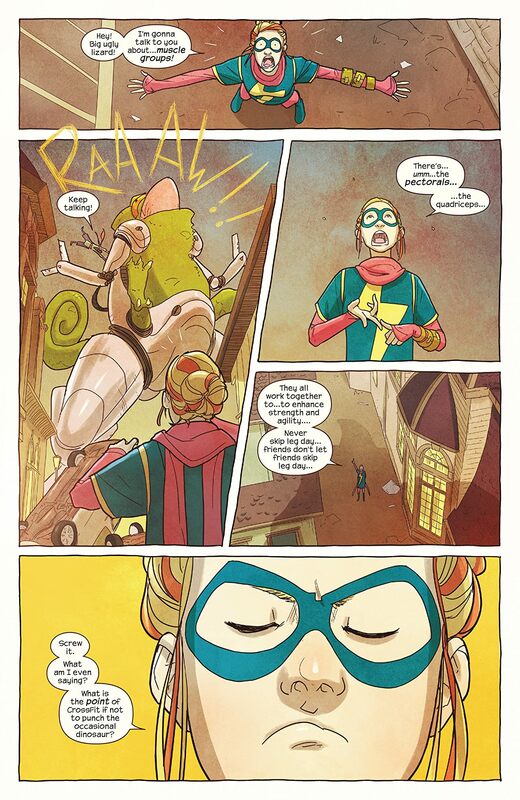 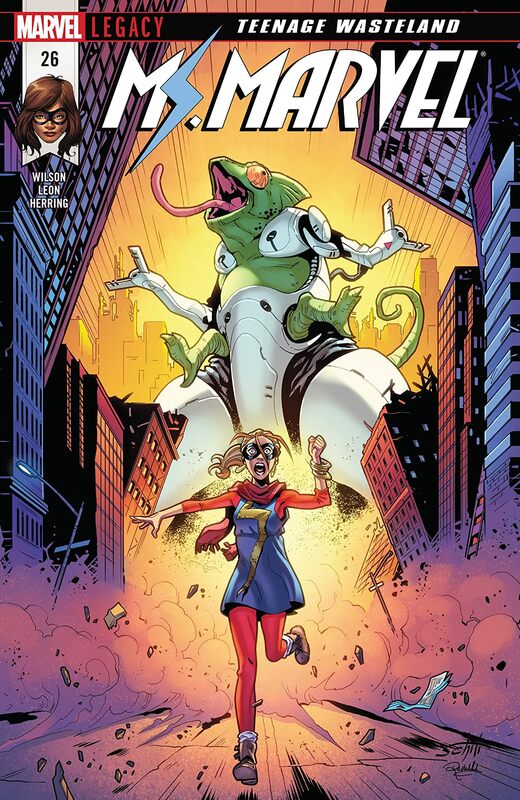 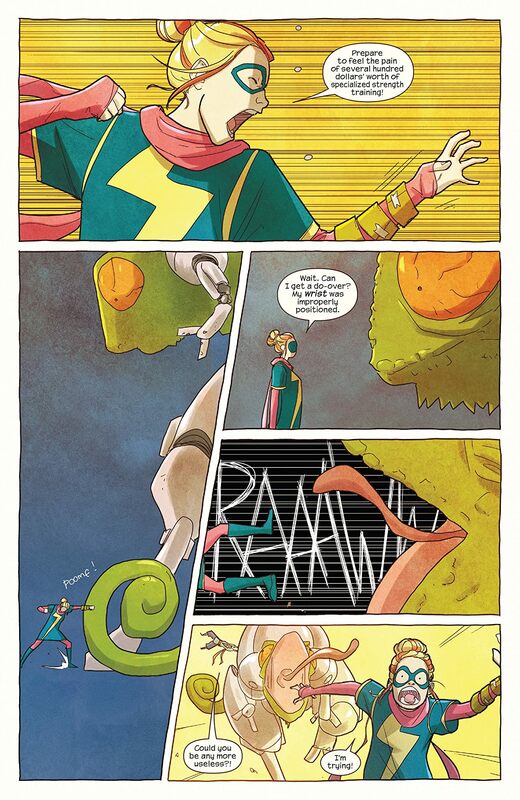 Will MS. MARVEL be in time to save the day, or will her new life keep her away from the city she loves?